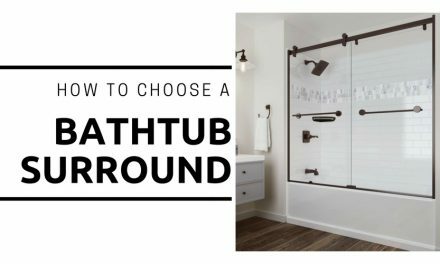 What is standard bathroom vanity depth? 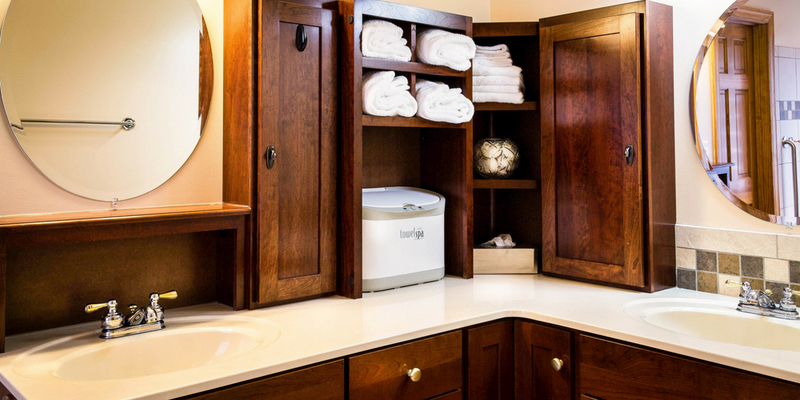 The standard depth of a bathroom vanity is 21″ though you can commonly find bathroom vanities with depths of 18″ to 24″. This depth measurement is from the back of the bathroom vanity cabinet to the front of the cabinet and does not include the overhang of the countertop. 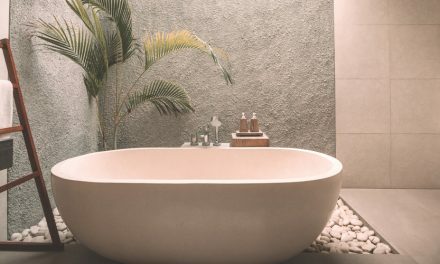 While most vanities will be between 20″ and 23″ deep, you can find some extra shallow bathroom vanities that are only 18″ deep and some deeper bathroom vanities that are up to 23″ deep. As the standard bathroom vanity depth is 21″, it can be more cost effective to go with this standard depth even compared to bathroom vanity cabinets that are less than 21″ deep and are cheaper than standard depth cabinets. Since 21″ is the standard, there are many prefab countertops ready to go at more affordable prices than non-standard depths which should be considered when figuring out your total project cost. Want to learn more? 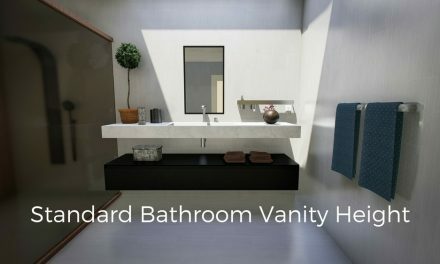 Check out standard bathroom vanity height. PreviousWhat is a Coverlet, Bedspread, Quilt?